Where should my garden be located? How should I water my garden? What and where should I plant? 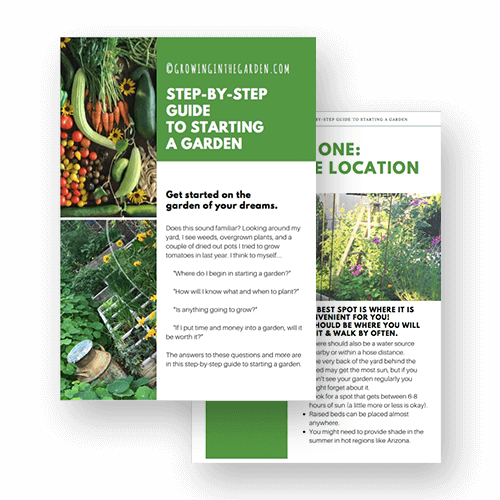 The answers to these questions and more are in "Step-by-Step Guide to Starting a Garden."